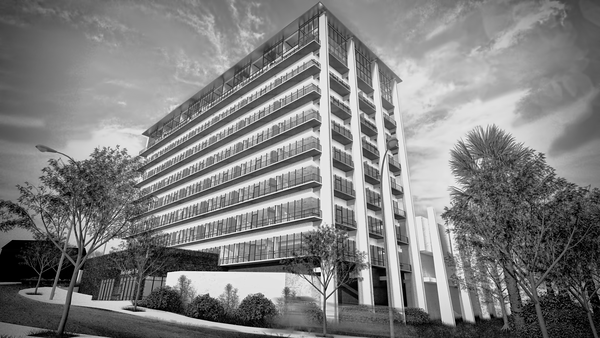 The Elysian is Roberts first participation in a large project that has finished construction. 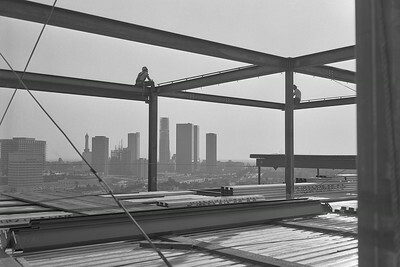 The project project was the original DWP headquarters in Downtown Los Angeles. Along with, Linear City Development and David Gray Architects, Robert assisted in the finish design and build. With an active desire to revamp this landmark, the design was refined up until the last days of construction. Robert, was an active member of the staff at Linear City Development, acting in the roles of site architectural assistant, feild project engineer, and 3D modeling plus rendering specialist. Originally conceived as the headquarters of the Metropolitan Water District, The Elysian was designed by internationally acclaimed architect William Pereira, whose other noteworthy projects include the TransAmerica Building in San Francisco, the County Museum of Art and CBS Studio Center in Los Angeles, and the Library at the University of California in San Diego. One of only three architects to be featured on the cover of Time Magazine (along with Frank Lloyd Wright and I.M. 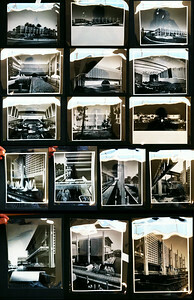 Pei), Pereira is internationally acknowledged as a pioneer of Mid-century Modernism. 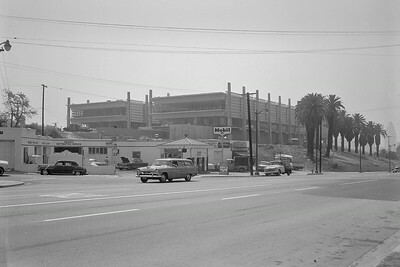 The MWD complex was originally designed by Pereira in 1961. The low rise component was completed in 1963 and the eight story tower that has now been transformed into 96 remarkable residential units, was erected in 1973. 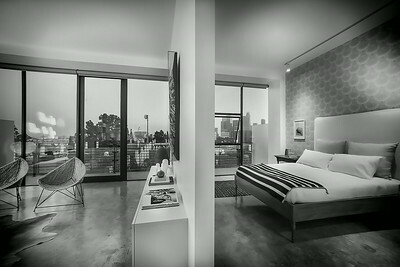 Perched on a hill overlooking Sunset Blvd, the iconic tower is strategically located between Chinatown and Echo Park with easy access to both the 101 and 110 Freeways. The Elysian is an aesthetic marvel. Set amidst a neighborhood of low-rise buildings, The Elysian affords its residents breathtaking views in all directions. The original building design is characterized by clean lines and wrap around balconies. The four distinctive pillars on the west and east elevation of the building are characteristic of Pereira’s best work. 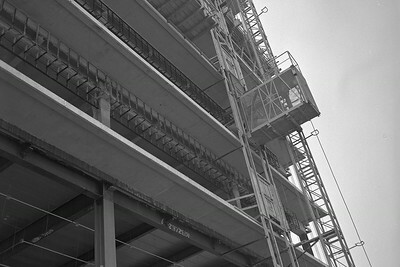 The twelve foot floor height is in perfect proportion to the overall massing of the structure. 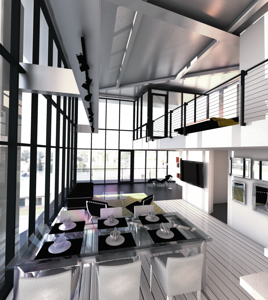 The near-seamless glass floor-to-ceiling class façade provides natural light deep into the floor plate. Beyond powerful aesthetics, The Elysian is also a masterpiece of engineering. 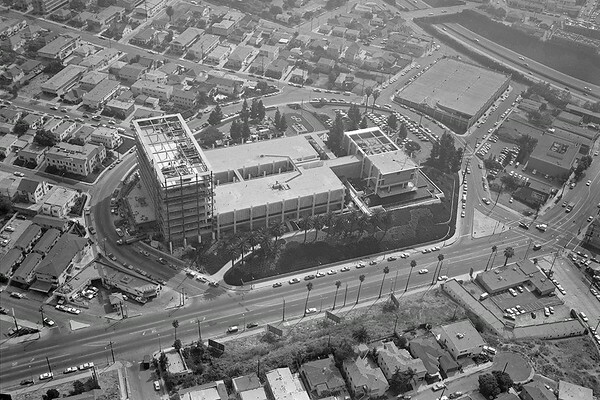 The MWD headquarters were designated an ’’essential building’’ under City Planning guidelines. 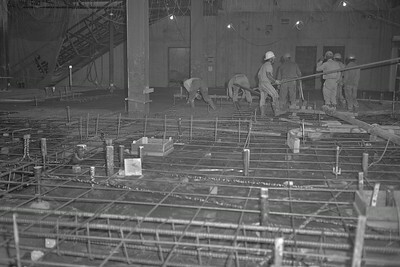 The steel and concrete design was engineered to exceed even the most stringent requirements of the City Building Code. 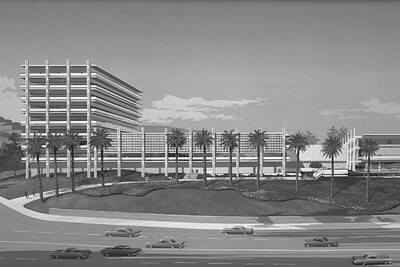 The MWD moved to new headquarters in 1993 and the tower stood vacant for nearly twenty years until it was purchased by Linear City Development in 2011. 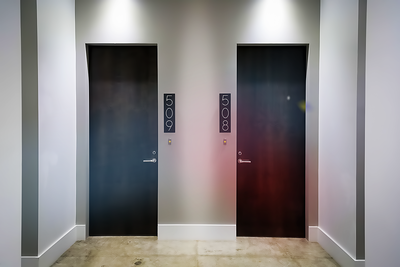 Having successfully transformed such award-winning projects as The Toy Factory and Biscuit Company Lofts, Linear City brought both financial strength and real-world experience to the challenge of repurposing Pereira’s landmark building. 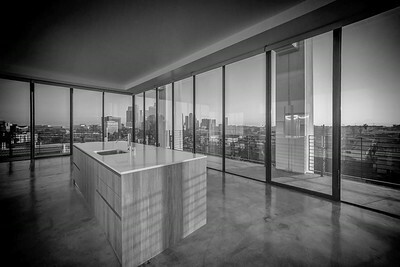 David Lawrence Gray was hired as the project architect. MWD General Counsel, John Clairday, was able to provide the design team with the original plans and construction details. The Linear City team took great pains to maintain the architectural characteristics of Pereira’s masterful design while seamlessly integrating the modern and sustainable systems that are expected in today’s most sophisticated buildings. 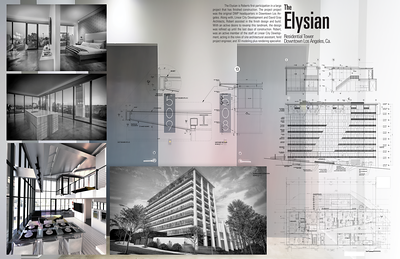 The Elysian is a remarkable achievement. 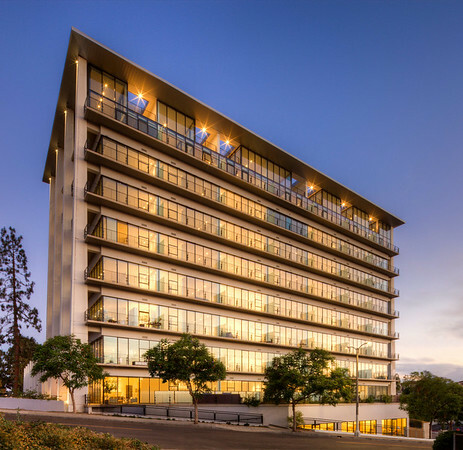 Linear City is proud to have engineered the rebirth of one of the most significant mid-century buildings in Southern California, an iconic structure that will quickly become home to a diverse and sophisticated community of very fortunate residents.